Carl Tasca talks to AutoIntelligence about Lincoln. Help Wanted: Title and Registration Clerk. Franklin Ford is the area's commercial truck center. Learn more about them in this informative video segment. The Impossible Dream Car Show Scheduled for September 11th. 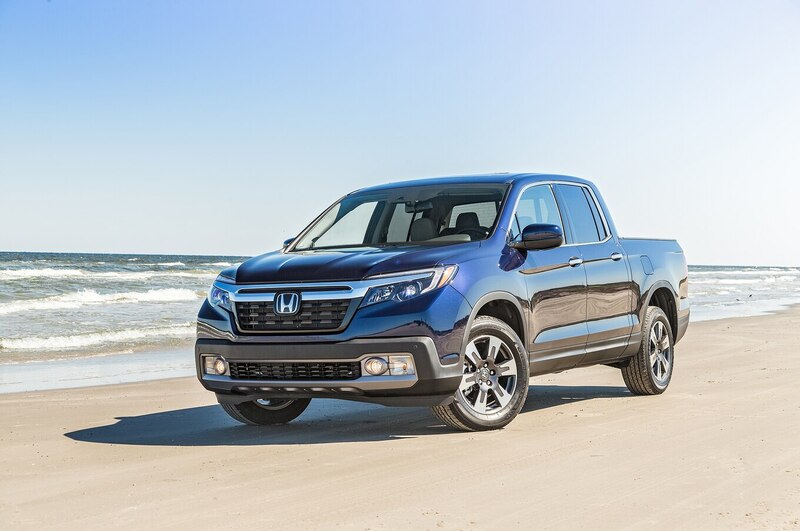 The long awaited all-new 2017 Honda Ridgeline is now at Saccucci Honda in Middletown RI. Call sales manager Mike Meyer at (401) 847-4737 to set up an appointment to drive this fantastic new pickup.